That’s a record, I do believe. Malcolm Gladwell (the author) might say such productivity derives from the ten thousand I already wrote. It certainly doesn’t hurt to ask a higher power for help … with anything … or everything. 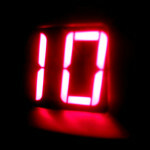 At any rate, here is number ten. After posting its text, I retire for the day. The sharing is the culmination of the whole endeavor and I’m glad you’re here to receive it, whenever. At first, you feel so blessed! the stream has undertow . . .
by being blessed so much. because, with poetry, I know. This entry was posted in Writing and tagged Creativity, Desires, Poetry on July 10, 2013 by wayaclan. Why this Website? Why Poetry? They both have the same prompt: Oprah. Poetry is a response to a life-mission remark she made. The website is a response to her recently-issued “Grow Your Life” challenge. In 150 words or less, entrants told which of their dream(s) they most wanted to advance. From the submissions, a winner will be chosen to have lunch with Oprah in Hawaii. I resonated with the challenge and entered, via a poem. (Creativity will figure strongly in the judging.) The dream I described has two parts: to fulfill a long-cherished wish to visit Machu Picchu, the ancient sacred city in Peru, and to combine that wish with my everyday poetry. 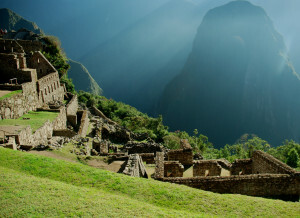 I envision approaching the Inca site from a spiritual perspective, recording the experience in an art-and-poetry journal. 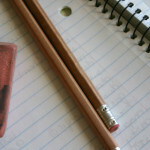 The website is a further outcome of my spirituality and writing liaison. Part of my yearning and resonance is to keep very private with these joint explorations. That is counterbalanced by another part encouraging me to become more open and visible. I wonder which part invites more vulnerability, growth, and/or learning? We shall see. I already enjoy the creativity. This entry was posted in Blog, Spirituality and tagged Challenges, Desires, Spirituality on July 7, 2013 by wayaclan.